This event is for youth ages 10-17 who would like to turkey hunt. Youth do not have to be seasoned hunters to take part in this event. Prior to the event, participants need to sign up at the welcome desk or by calling the office (812-654-2350). The deadline to sign up is April 14th. Participants that do not have a hunting license will need to purchase a license for $7. Licenses can be purchased on the Indiana DNR website or locally at the BP on US 50 in Dillsboro. Youth hunters are required to hunt with a mentor hunter (an adult hunter with a valid Indiana hunting license). 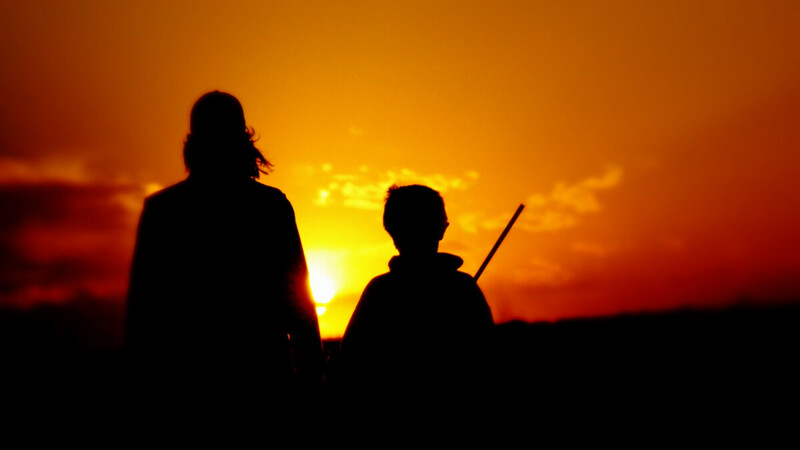 If a youth hunter does not have a mentor, one will be assigned to them. The event begins at Base Camp which will be set up at the Bridge of Hope. Starting at 6:00 am, hunters and mentors will start the day with prayer and breakfast then release for the hunt. Throughout the day, hunters will return to base camp in order to check in their turkey. The hunt will close at 2:00 pm with everyone meeting back at base camp for the awarding of door prizes and 1st, 2nd, and 3rd place trophies. This is a free event however monetary donations are welcome to help off set costs.